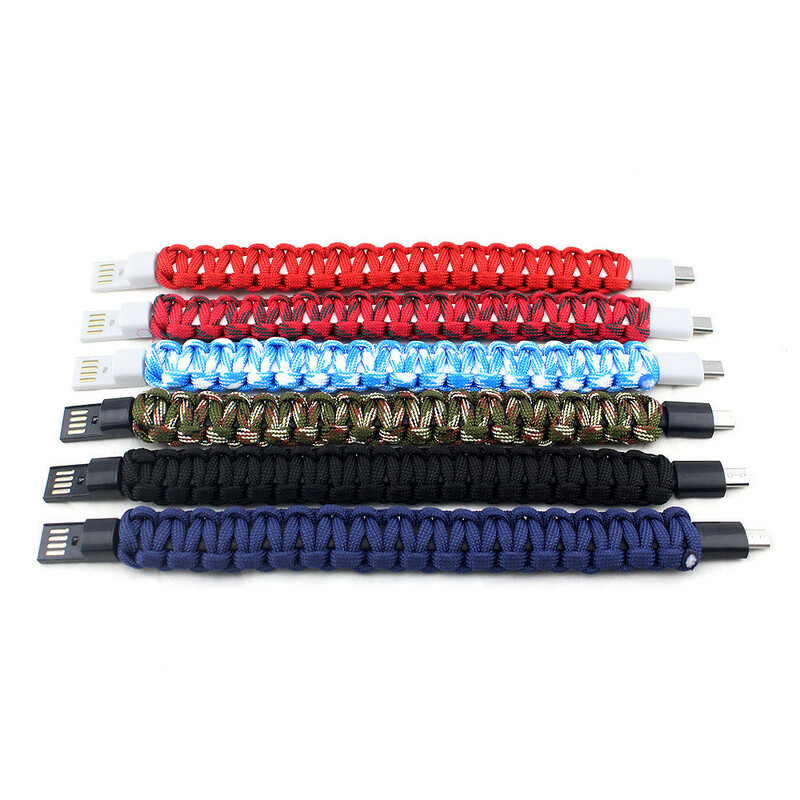 Creative TRESS Braided Bracelet Phone Charger: USB Charging Classic Bracelet, Very easy to use and bring on EVERY OCCASIONS, PURE CONVENIENT, SIMPLE and FUN for EVERYONE! 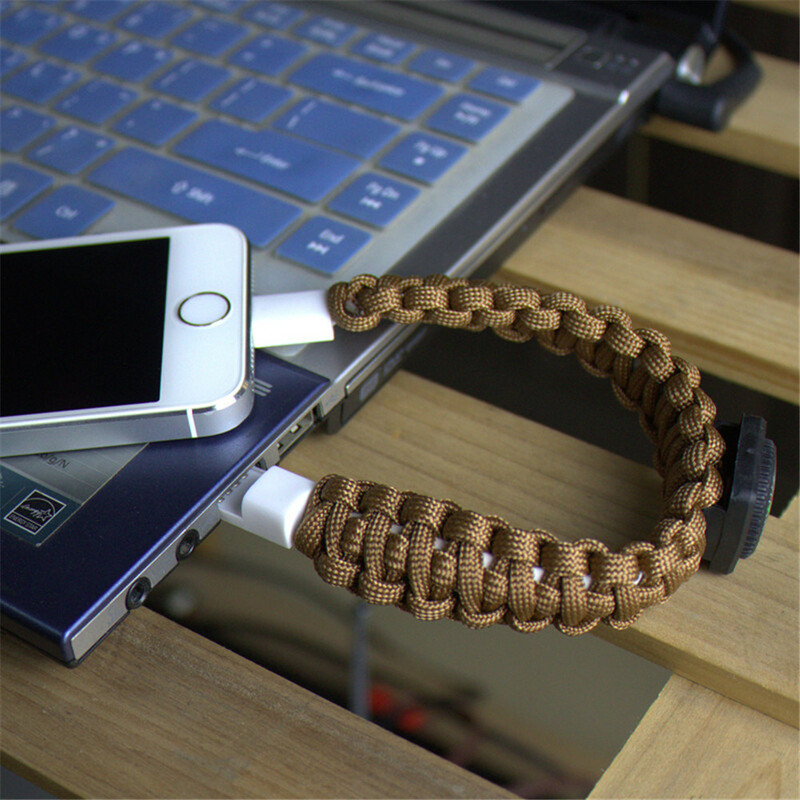 TRESS Braided Bracelet Phone Charger: Each bracelet charger using hypoid ergonomics design, very BEAUTIFUL and COMFORTABLE to use. Also have prefect seamless metal joint devise which make sure it TIGHT and SAFE ENOUGH when you wearing. Incredibly Durable and Practical: Made of high quality material. TIMES as long as normal data cable, not easy to fade and fall off, have good performance. Far durable, practical and luxury than similar products of other materials in the market. Special Gift Idea. Comes in a exquisite gift box, great creative gift for your parents, loved ones, children, friends. 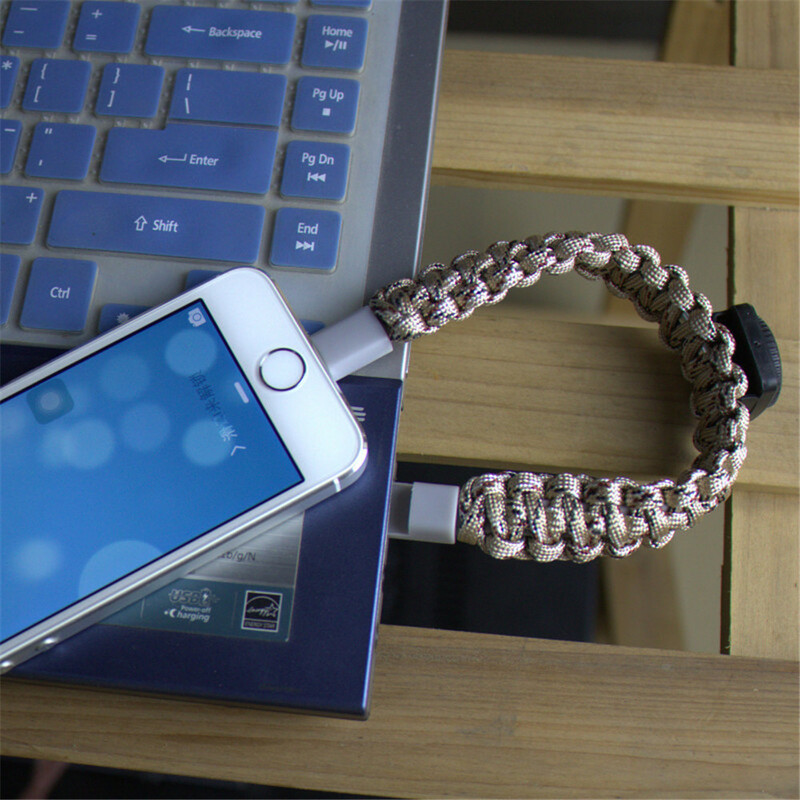 TRESS Braided Bracelet Phone Charger looks nice and fashion. 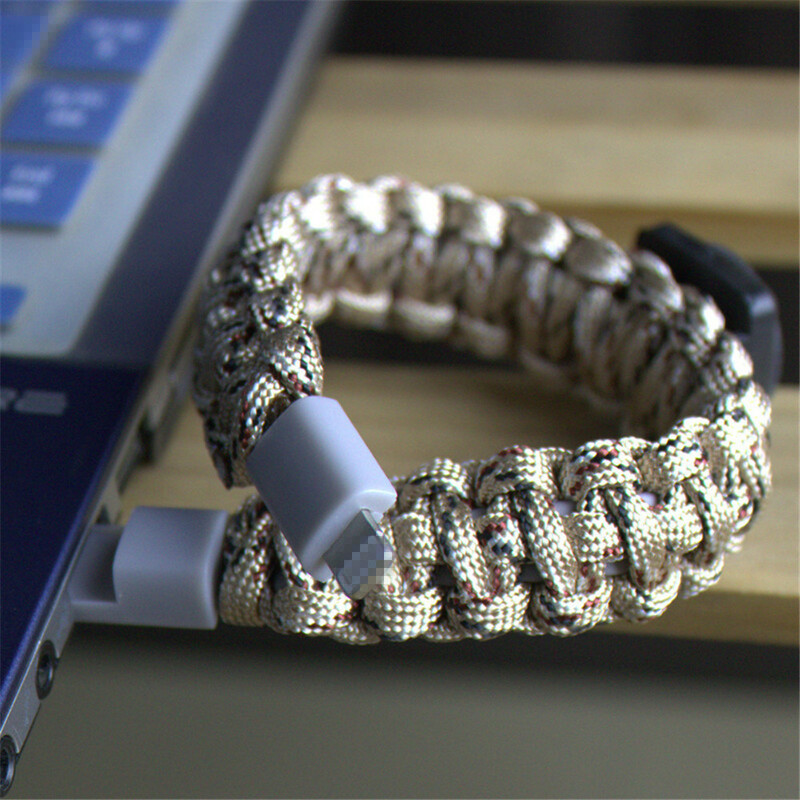 You can wear it on your wrist as daily decoration and take it for charging your devices when needed. Supports charge and transfer data sync simultaneously. With standard USB interface can transfer faster and more convenient. 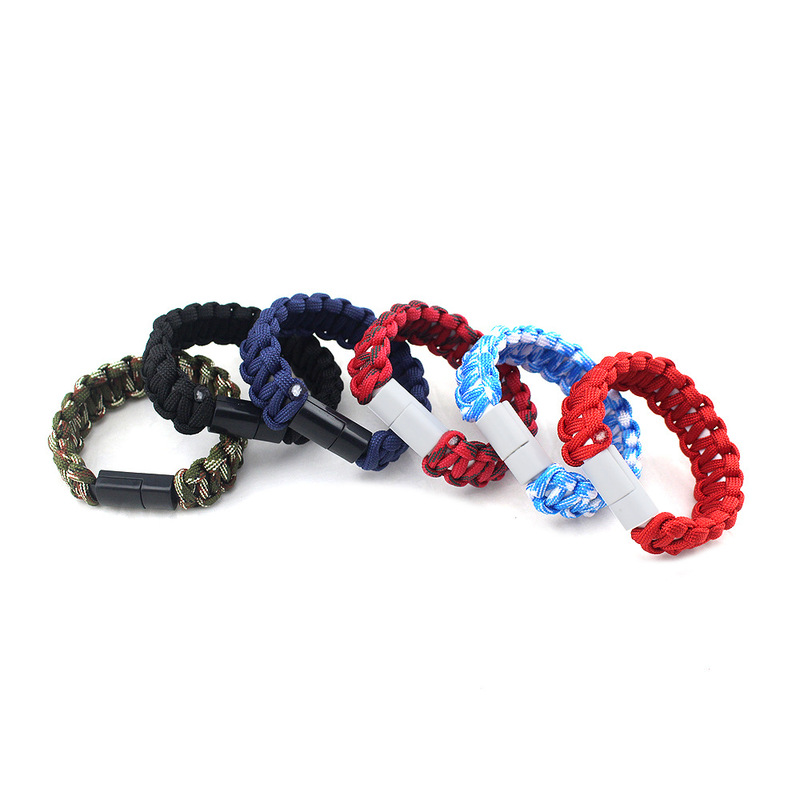 Made of quality nylon weave and silicone, which is durable and safe to use. 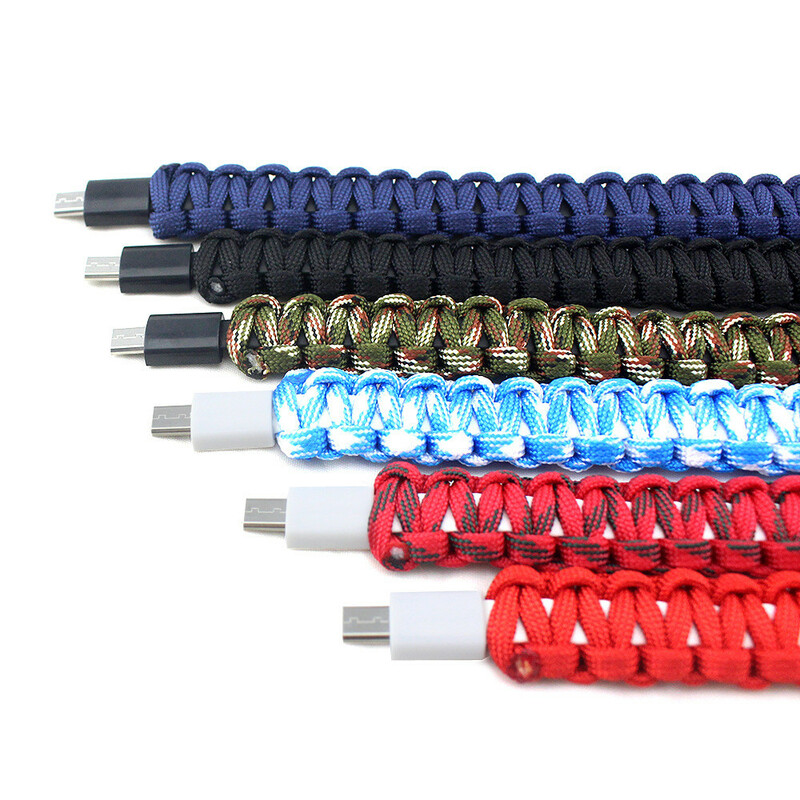 Compatible with all devices with a Micro USB 2.0 connector, specially designed for Android smartphone. 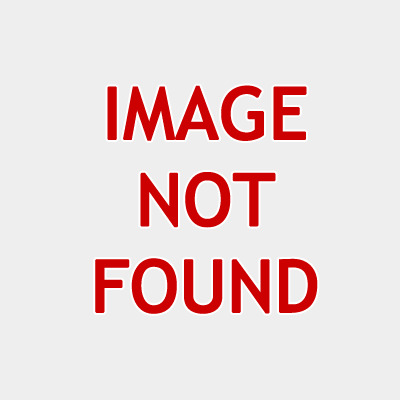 Dropshipping/Wholesale: 2-pack get 5% discount!! Item as described! Fast shipping! Highly recommended seller! Thanks! It is too good! It works great!